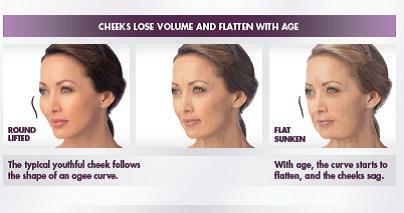 Juvéderm Voluma® XC instantly adds volume lost to aging in the cheek area. Natural-looking results last up to 2 years with optimal treatment. 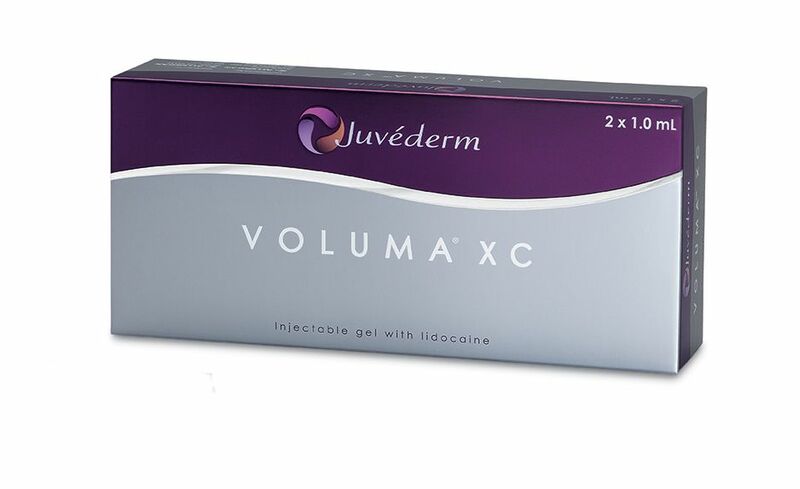 How It Works Juvéderm Voluma® XC is injected under the skin with a small needle. It works instantly to add volume and subtly lift the cheeks area, temporarily reversing the signs of aging. It looks natural. It feels natural. Ask us about Juvéderm Voluma® XC by making an appointment with us today. For more information about Juvèderm Voluma® XC, call Affiliated Dermatologists at 973-267-0300!